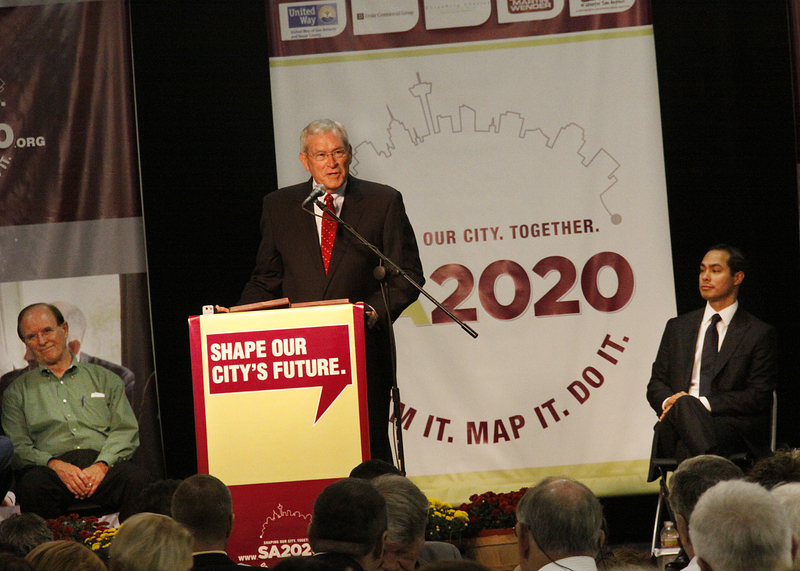 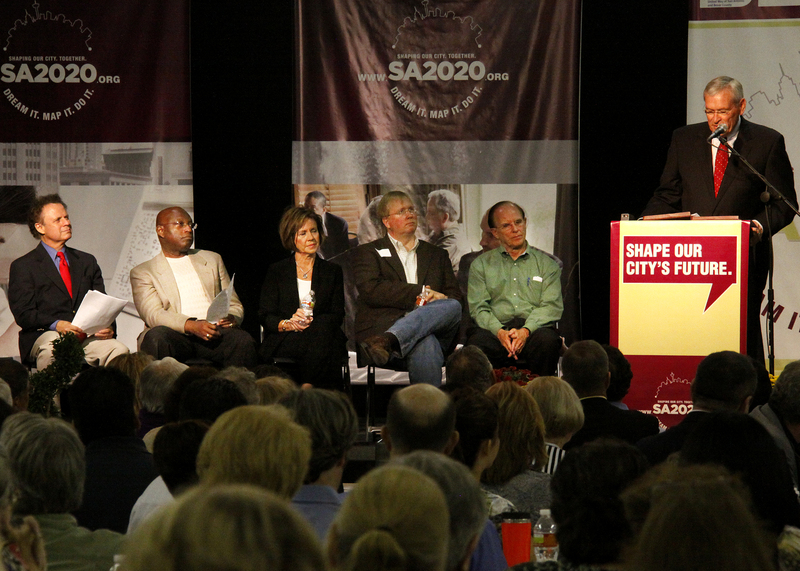 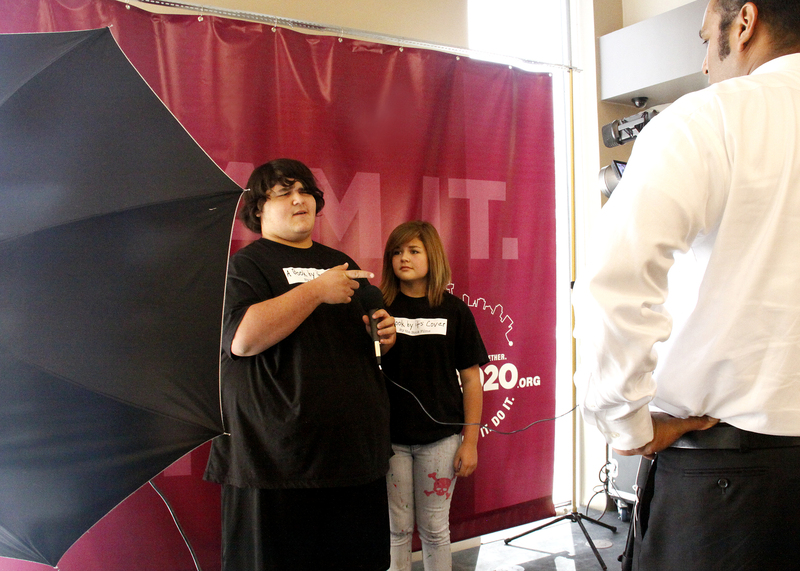 Today, Saturday, September 25, we shared in supporting San Antonio’s Future by attending SA2020. 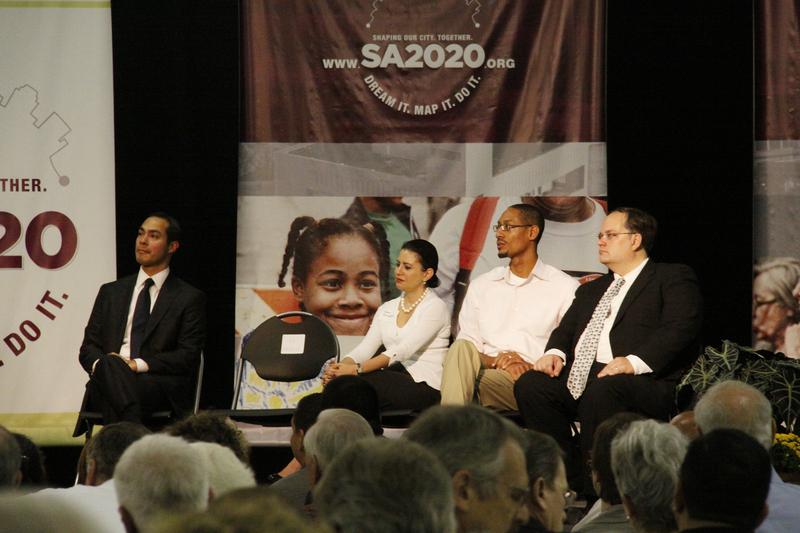 Please visit SA2020.org for detailed info. 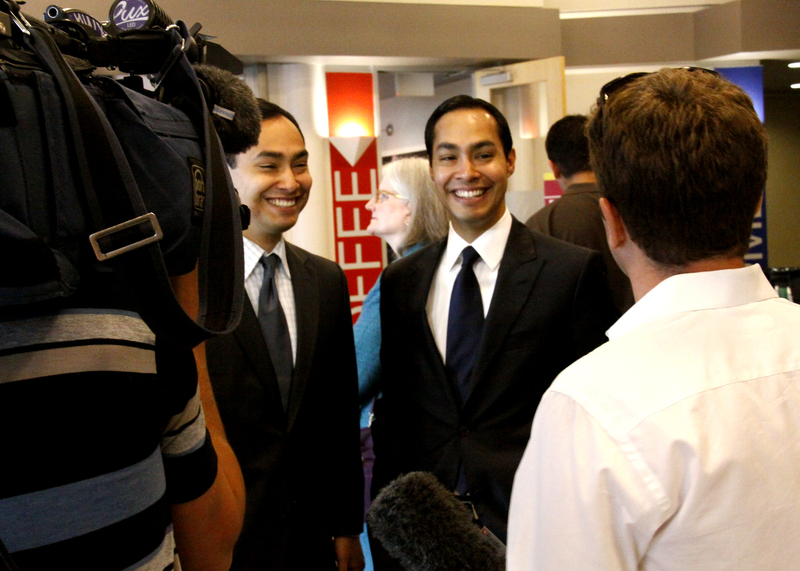 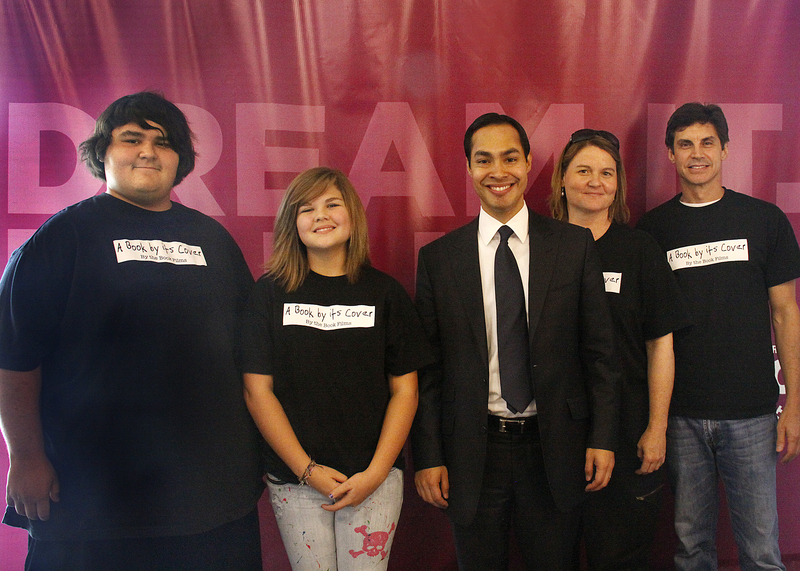 Pictured: Alex and Liz Poncio, Mayor Julian Castro, Tracey Maurer and Brad Milne.